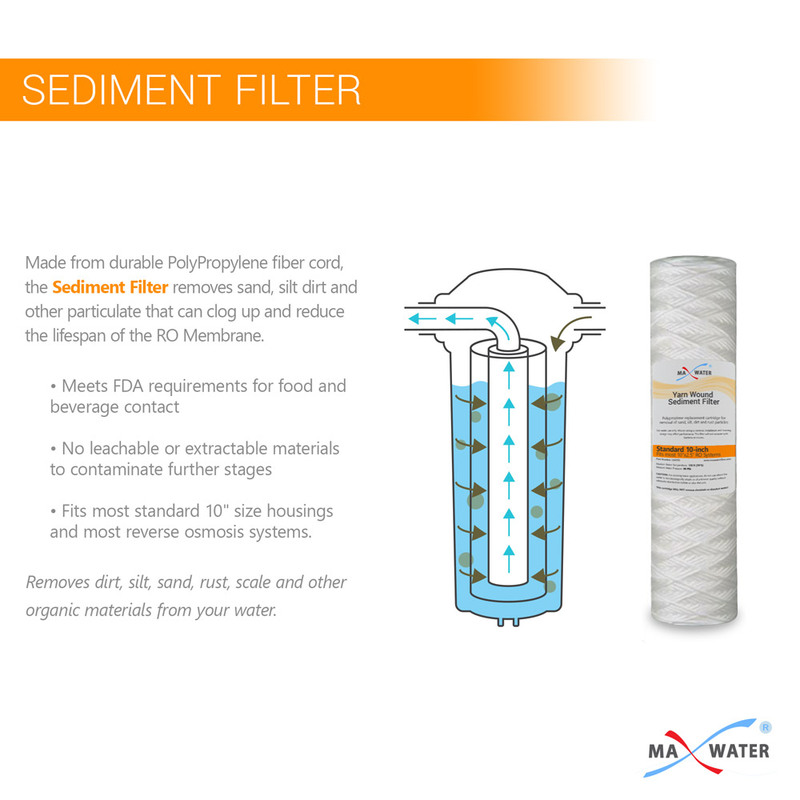 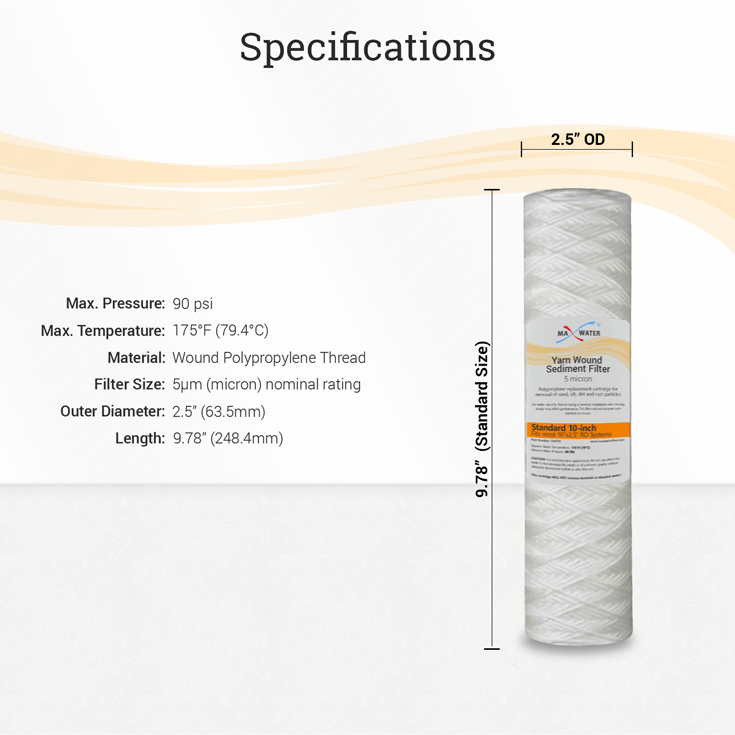 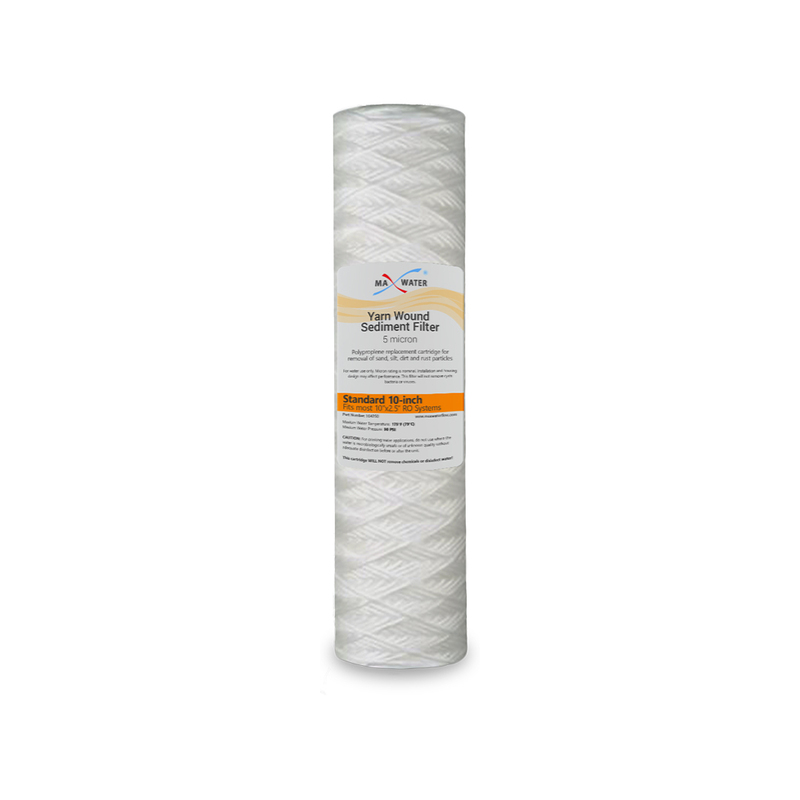 Home > Water Filters > 10 x 2.5 > Yarn Wound Water Filter size 10" x 2.5"
Our Yarn Wound Sediment filter is our high capacity solution for removes dirt, silt and other particulate. 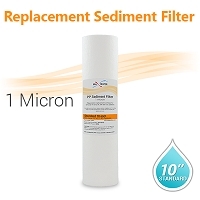 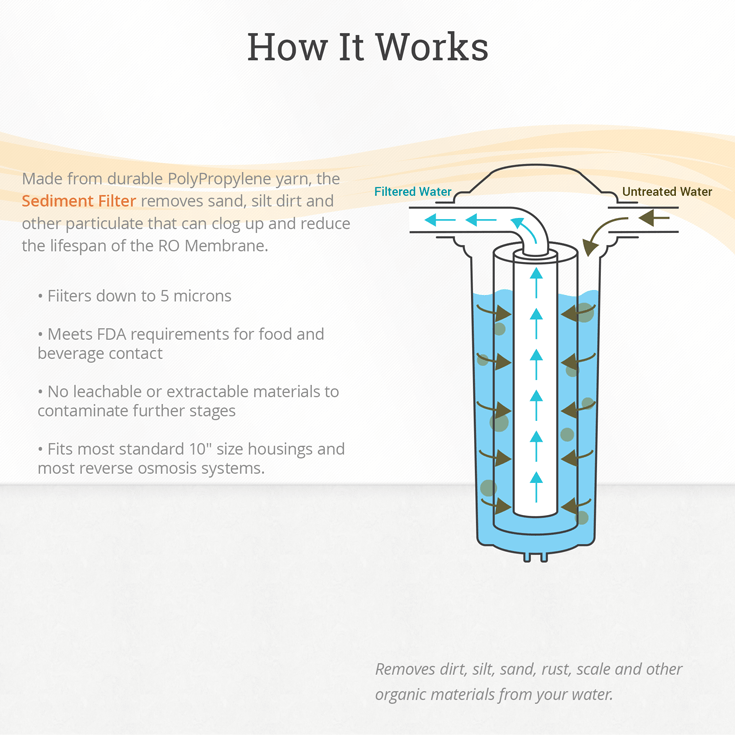 If you find you have to replace 5-micron PP Sediment filters quite often this could be a good solution for you. 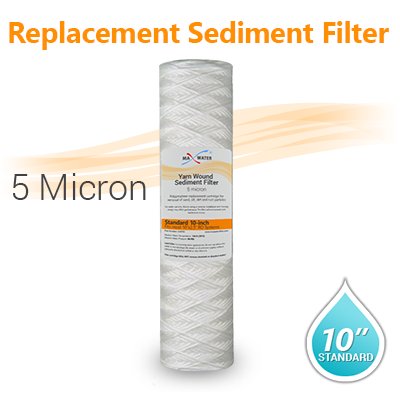 Filter Life: It’s highly Recommended this filter to be changed every 6 months to 8 Month MAX.